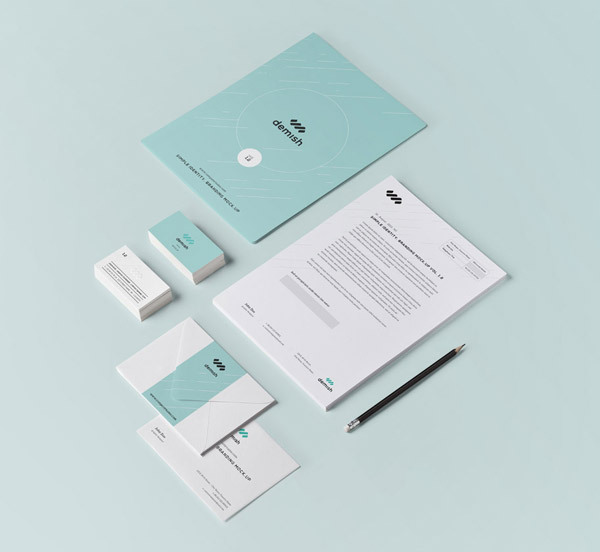 No matter whether you’re presenting designs to a client or showcasing your latest work in your portfolio, taking the time to present your work can really boost its value and shows how the design works in its intended use. 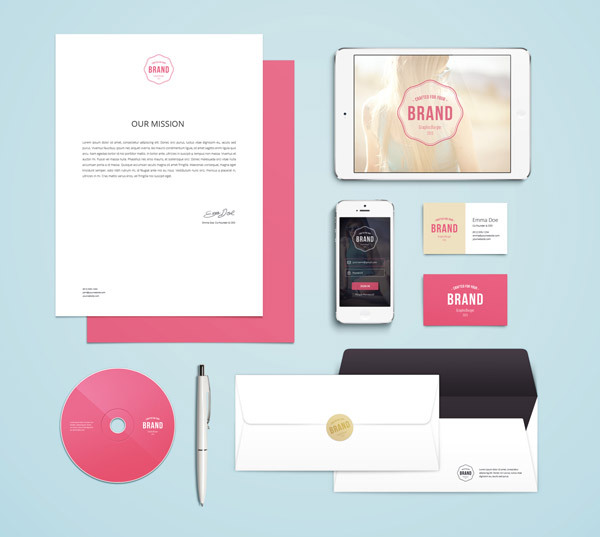 This collection of free PSD templates makes it easy to showcase your stationery & branding designs, business card and posters & leaflets in realistic settings as if they had been professionally printed and photographed. 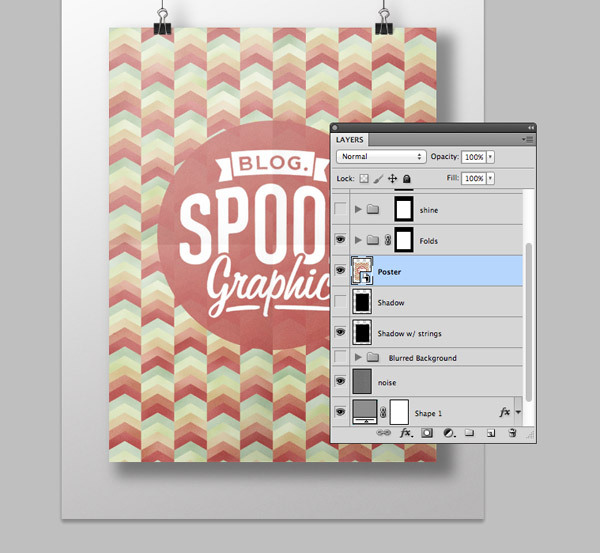 Mockup PSD templates tend to use Photoshop Smart Objects to allow the end user to edit the design featured within the layout. Open up the file and find the appropriate artwork layer then double click the Smart Object layer’s thumbnail to edit the built in .psb file. 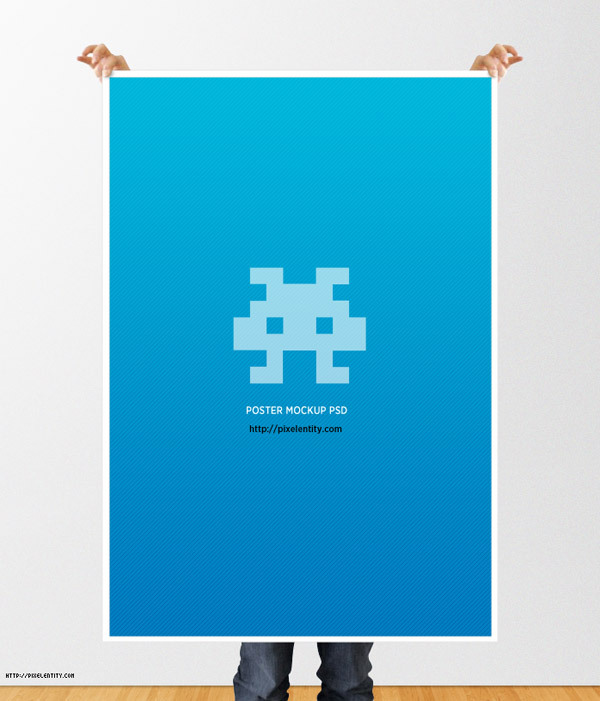 Once you’ve added your own artwork, save and close the file. 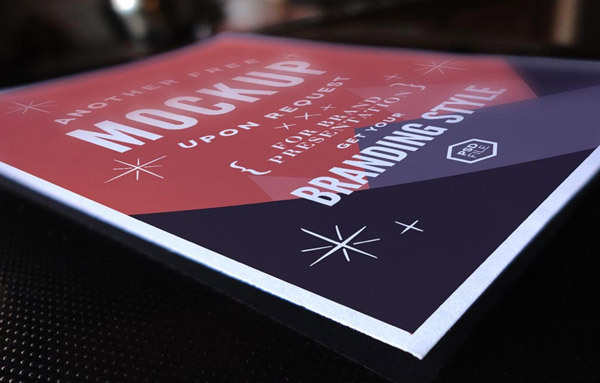 When you return to the mockup document you’ll see your own designs have been transformed and positioned into place within the mockup layout. 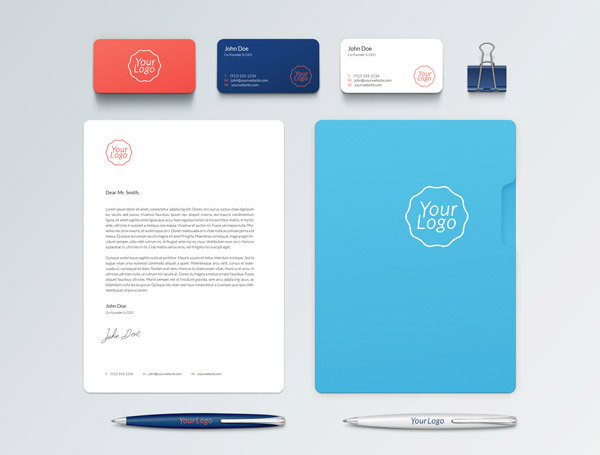 Stationery or branding mockups are great for showcasing a complete corporate identity. 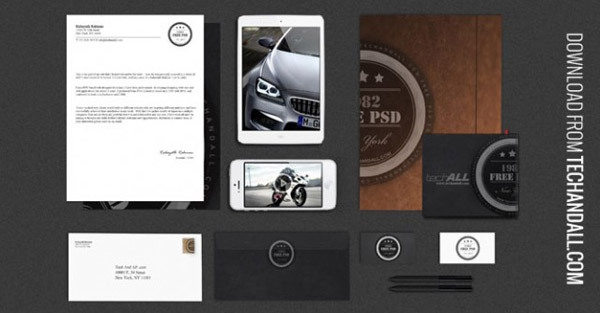 These PSDs often contain business cards, letterheads, comp slips and envelopes, along with decorative elements such as desktop items and office equipment to really set the theme and simulate a real world environment. 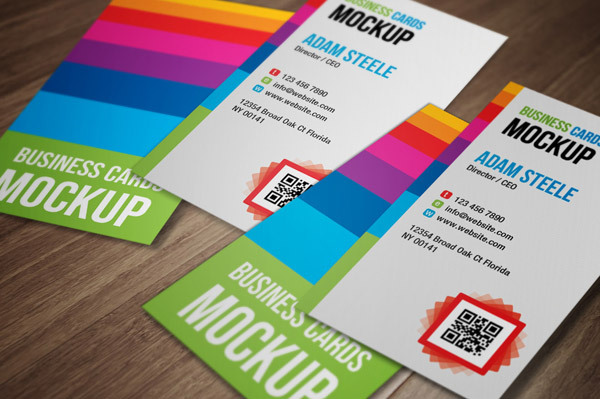 Wow your clients by presenting their business card design concepts as complete printed products. 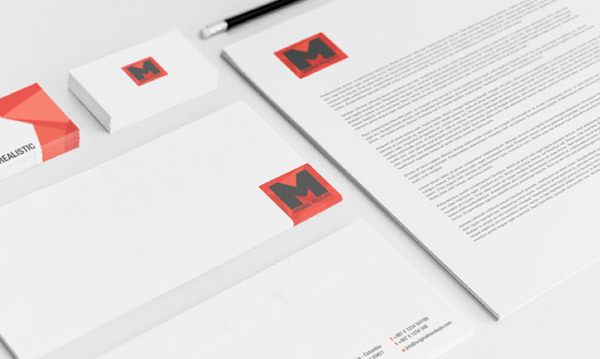 A three dimensional mockup really gives your work a sense of value over a flat digital screenshot and offers the client an almost tangible insight into what the completed design will look like. 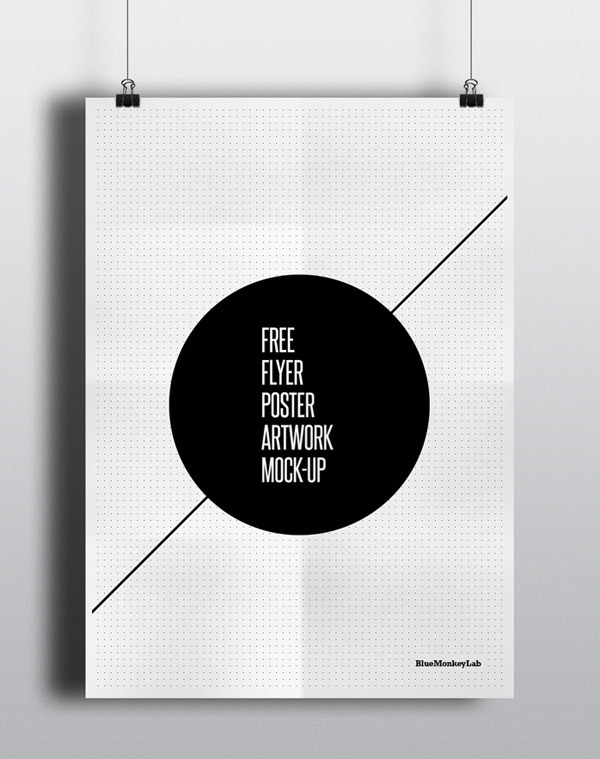 Give your poster and leaflet designs a sense of scale by mocking them up as printed products. 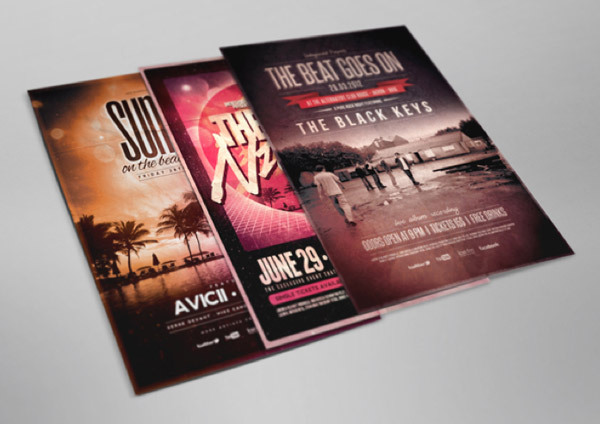 The shadows and paper creases can also transform your digital artwork into tactile examples to give the client or buyer a sense of what they’re actually getting. 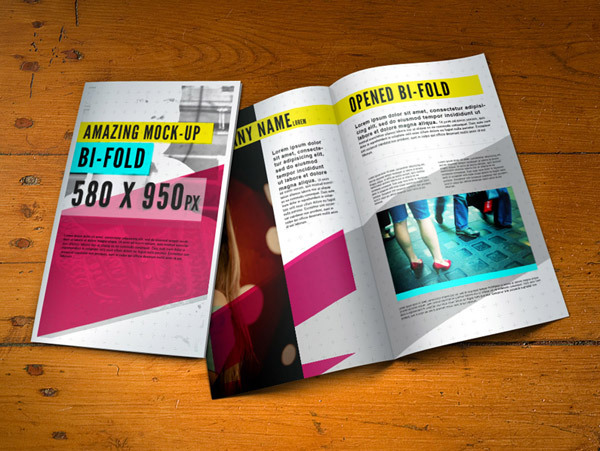 Folded leaflets in particular can really benefit from a professional mockup to show how the unusual print file layout works once the various faces have been folded into place. 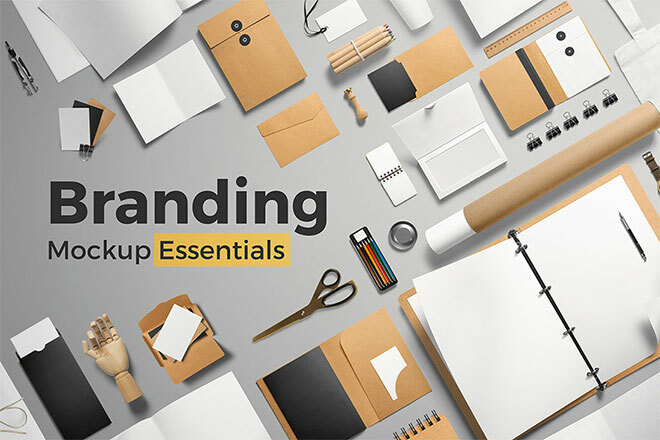 The following resources cost a little money, but I definitely recommend checking these premium print design mockup template products. 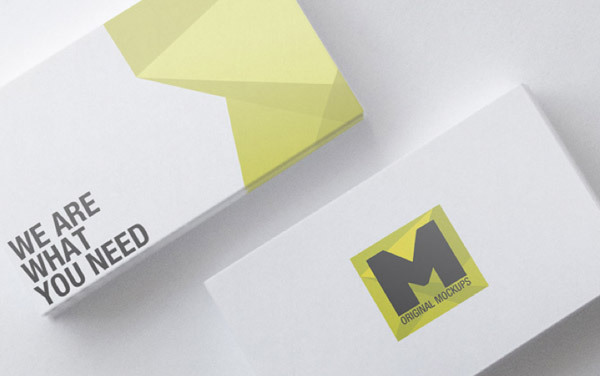 Excellent mock ups Chris. You have talent no wonder. But you are generous too. That makes you great. 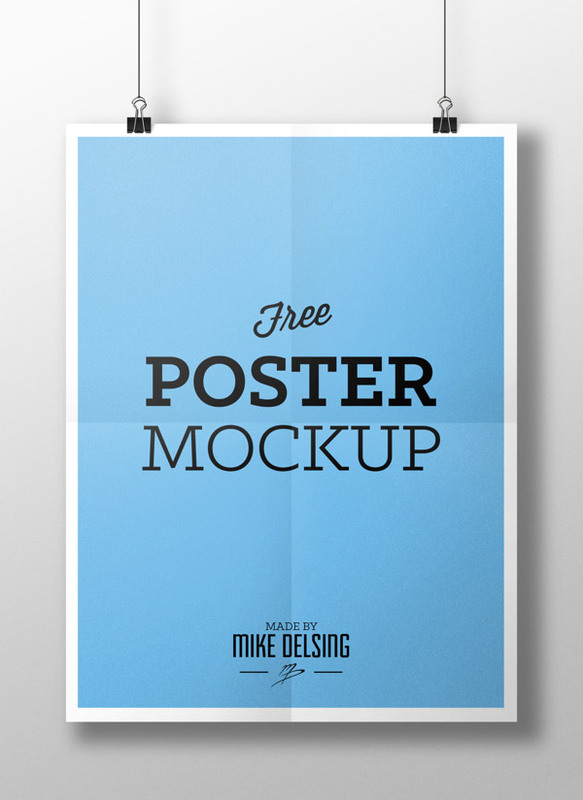 Hey Chris, this are some really great resources for my mockup collection. Thanks for sharing! My only disappointment – I was hoping to see a presentation folder! Love it. I have been needing these forever. 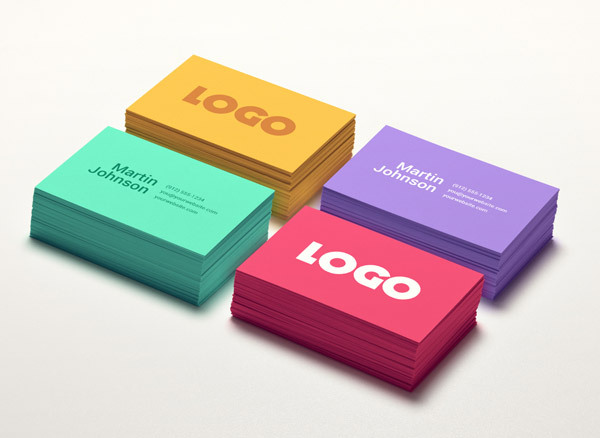 Ended up making one or two mockups myself which took ages. 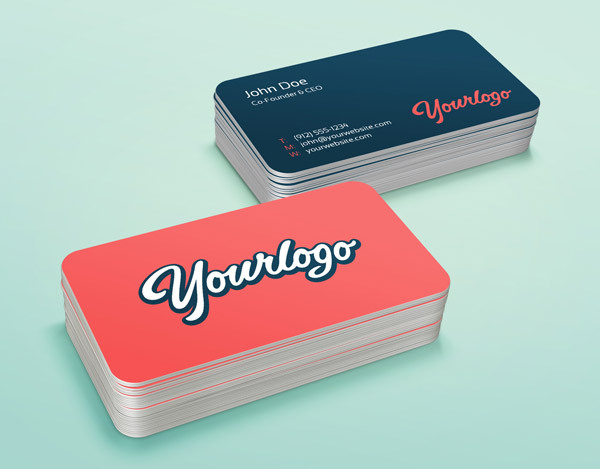 Modern Transparent Business Card PSD especially designed for a Professional Businessman who love their extraordinary personality. Hi. 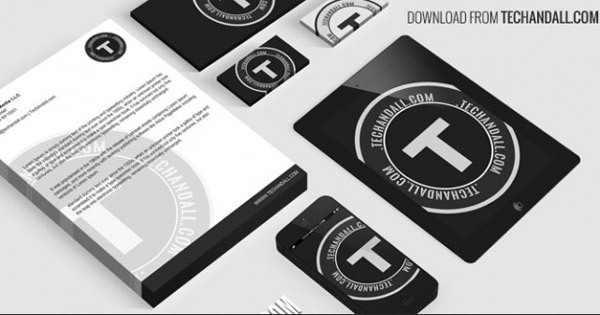 We just want to let you know that we launched a new business PSD template. We will appreciate if you will add it to your collections. Thanks so much Chris! 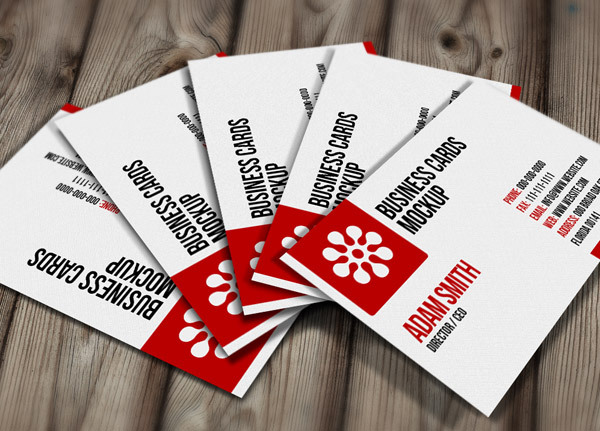 I went ahead and used the “Realistic Business Card Mockup” for one of my business card-sized projects, featured on my site :) Very cool! Thanks Chris! What a great selection here. They are all inspirational. I’m trying out some of them. 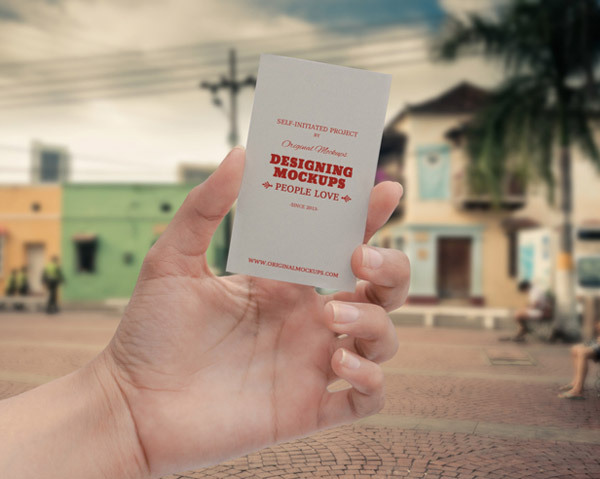 I can really learn from these mockups. 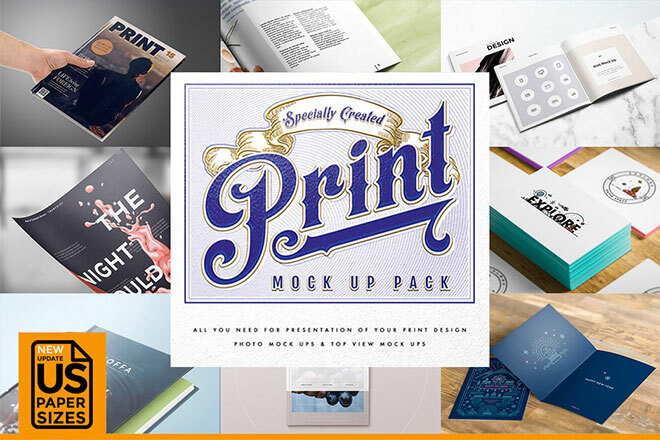 I came here through your newsletter, though your newsletter was 30-free-psd-templates… and led me to a 404 page. I like your 404 page by the way. It’s very original. fantastic artworks again Chris. They inspire too! Hi Chris, as usual awesome share. Been seeing a few of these in use for a while now and finally gonna have a collection to use. As Sue mentioned above, the links in the email took us to to a 404 page, the most unique i’ve come across yet. What fun and privilege to find a creator that is so generous with his high quality work. Thanks, Chris! You’ve done it again Mr. Spooner. Great freebies. Thanks for sharing them, and for your effort on writing such a long article. Thank you so much for this collection ! Well to me these are just stunning! Thanks for the post! 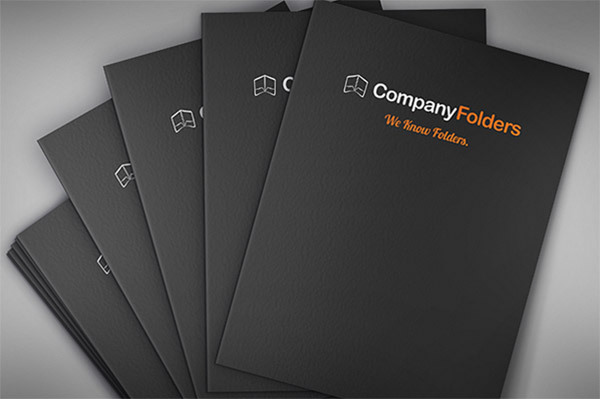 All template are very nice, good collections.. Thanks! Great collection here. And yes your 404 is AWESOME!! 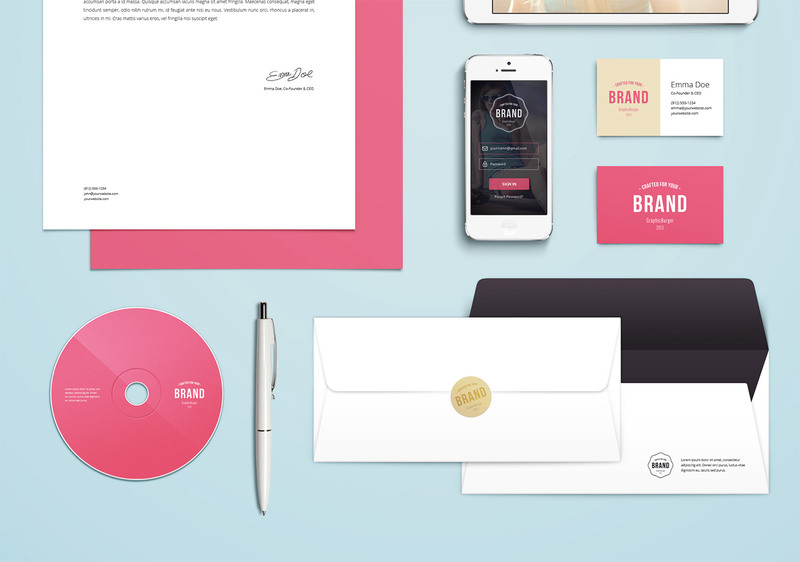 This is a wonderful collection of mockups. Love them. you could include some from GraphicsFuel as well. Another great collection! Thanks again! Thanks Chris these are really great. Thank you! I will be using these to promote my art. The idea never crossed my mind but I like it! Hi, Chris. 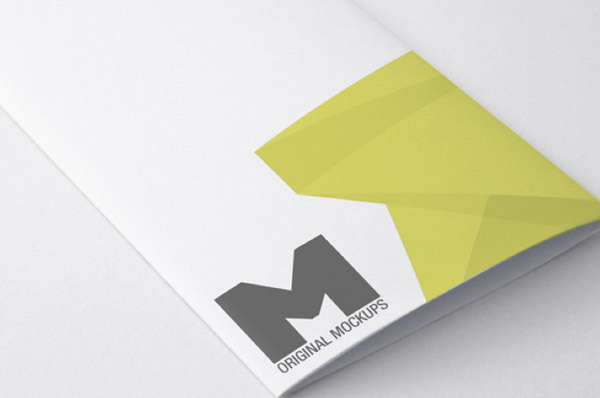 Great collection of mock-ups and template. Thanks for sharing. I knew 2 of them.. but all the list is incredible. Thx Chris! 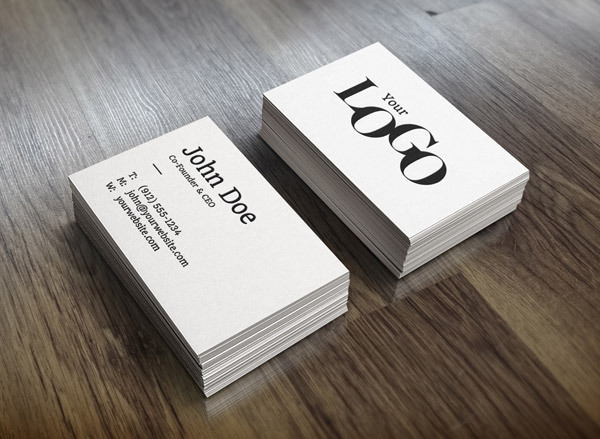 Such a great collection of business card designs. 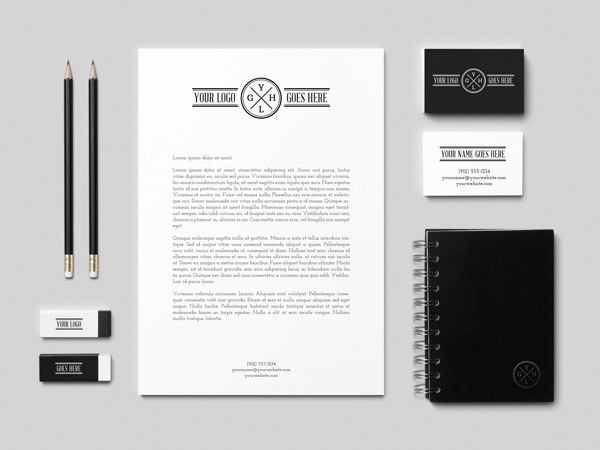 I’m going to bookmark this page for anytime I need some design inspiration, thank you! 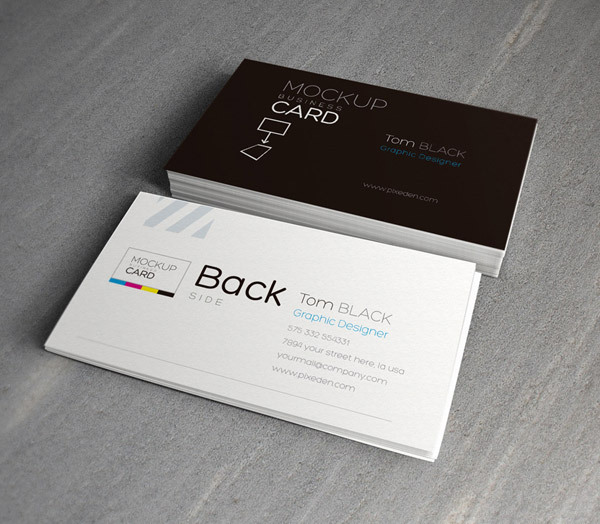 You can Create a Brand Recognition Offline with the Collection of Top 12 Free Photoshop Business Card Templates. Really a great post .Thanks for posting such useful information. OMG, I really thought that people took artistic photos of their work. Well! Thankfully, that has been put to rest. Thank you! Thanks a lot for sharing this resource! It has been really helpful as i can use these resources to build my work on as foundation. 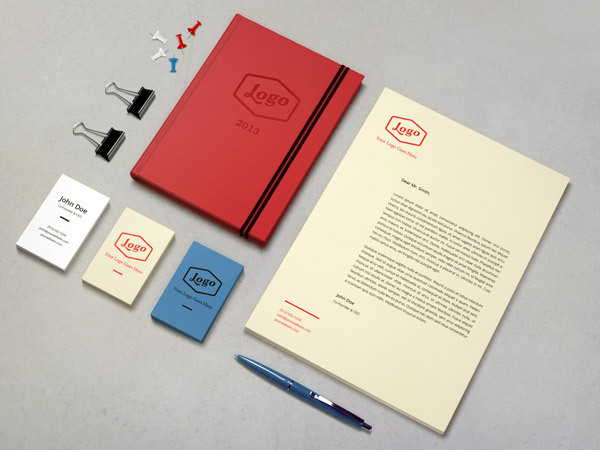 Also loved the color combinations and the typography on many of the designs. Thanks again. very useful Christ. i’m realy need this. Having high end cards, brochures and designs is important whether your in the luxury car business, exotic travel or wedding services. It helps you stand out. 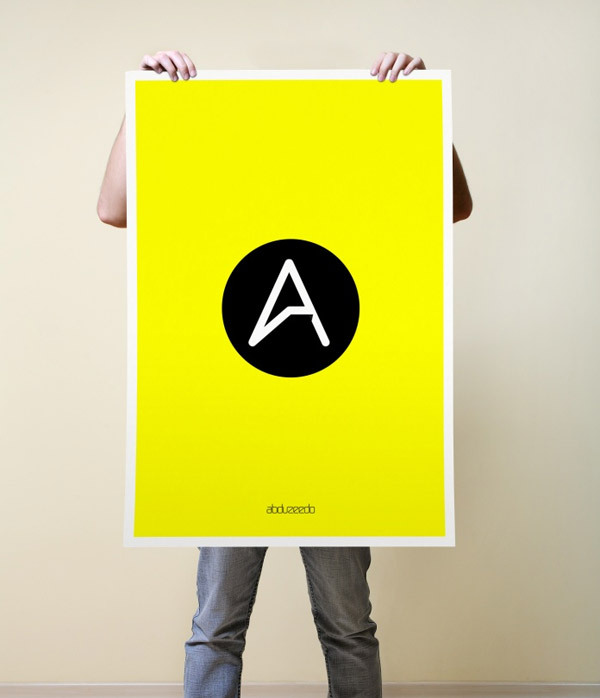 Very useful print designs, thanks a lot Chris! Man, you are the best. I sent him an email to ask for something like this no more than two weeks ago. You really listen to your subscribers, you are the best bro. Thanks for all the help for those of us who are starting on this business. This is invaluable! I was scratching my head, trying to find mock ups like this last week and to my amazement you send me this! wow. thanks Chris; this is so helpful. Yet again you provide greatness, Thanks! 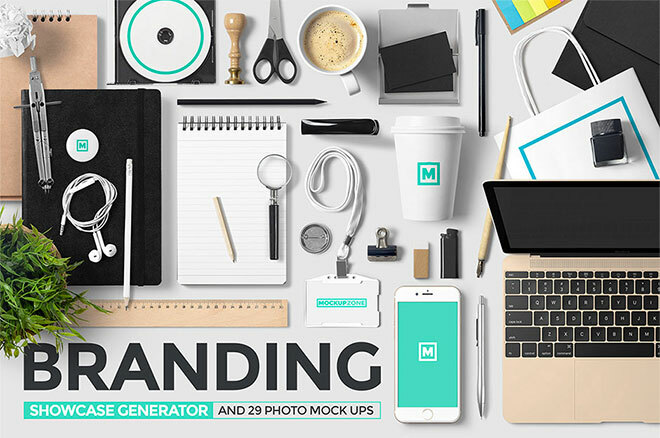 Great collection of mock-ups and template. Thanks for sharing.